Maybe you like to be self-reliant, or perhaps you’re on a tight budget. 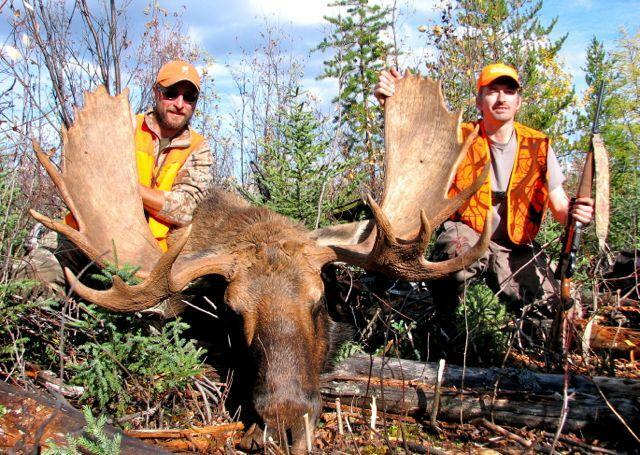 Whatever the case, if you’ve always wanted to go on a fly-in trophy bull moose hunt without paying outfitter rates, consider this option: arrange everything yourself, including the flights. That’s what I did last fall along with three hunting companions when we flew into a remote stretch of river in northeastern Manitoba. We ended up harvesting two beautiful bulls between the four of us. One measured 50 inches wide and scored 185 Boone and Crockett points (below), and the other was a very respectable 43-inch bull (top of page), bearing the scars from a recent battle with another boreal monarch. Why did we pick Manitoba? For starters, bull tags are available over the counter and guaranteed to Canadian residents in the province’s northern Game Hunting Areas for around $300 apiece. Plus, the cost for the entire trip was not much different than hitting the road for a DIY moose hunt, but with much better results. And then there was the satisfaction of planning our own adventure. Interested? Here are some important points to consider. It’s important to assemble the right group. Each person should come with a skill set or some knowledge that’s helpful in both planning and executing a remote wilderness hunt. 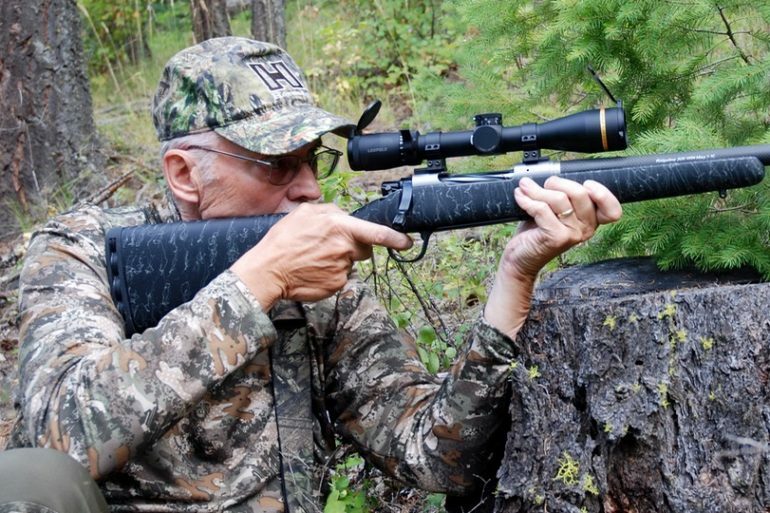 A group of four keen hunters is ideal because you can hunt effectively as two teams. It also helps spread out the financial burden when splitting costs. Online mapping software is invaluable. I begin with Bing Maps and Google Earth and pore over the landscape with a bird’s eye view, looking for the best moose hunting territory. Ensure you’re not stomping on someone else’s traditional hunting area before you fly in and set-up camp. 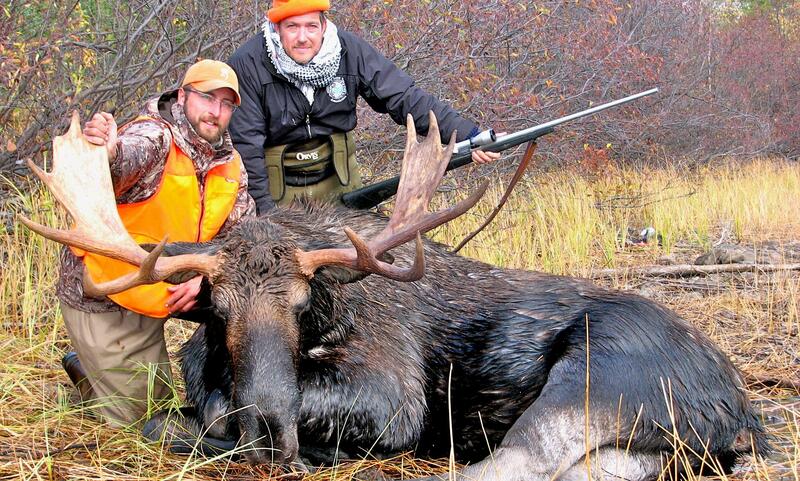 In the region we selected, for example, the local Cree and Dene have long been hunting moose. We consulted with them, and were able to find an area that was remote enough that it didn’t conflict with their traditional hunts. And since it was Crown land, we otherwise didn’t need permission. Also consult with local aviation companies and bush pilots who regularly charter flights for both First Nations and non-native hunters. They’ll know which lakes or river sections are occupied by resident hunters or allocated to outfitters, and which area are vacant. Look for meandering rivers with broad, marshy shorelines—particularly in areas that snake through recent burns—with no road access or boat launches (below). A prominent ridge intersecting a river channel or parallel to the shoreline makes for an excellent moose travel corridor and river-crossing funnel. It also doubles as an excellent glassing and calling location. Also look for a lone, prominent island, or an isolated cluster of small islands. For cows with calves, such islands serve as sanctuaries from marauding wolves. And before long, they begin to reek of estrus—a sure-fire bull magnet during the rut. 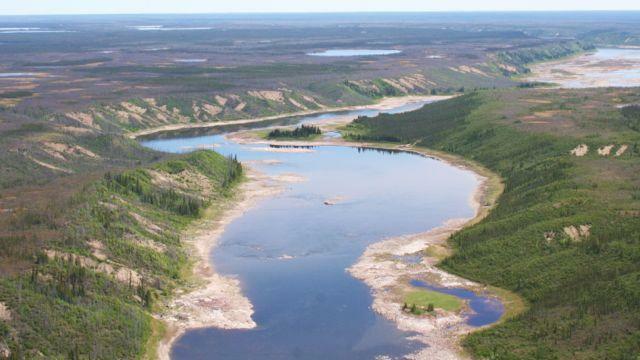 Tributary confluences and marshy bays are also great ingredients for an excellent moose-hunting location. Float planes are chartered for a fixed rate per air mile. To save costs, do some research to find the float plane base closest to your proposed hunting area. Since you’re chartering a float plane to increase your chances at a big moose, ensure there’s no way someone else can simply boat in to your hunting area—choose a stretch of river or a lake that cannot be reached by boat. Segments of rivers caught between several impassable series of rapids, for example, lock away such areas into complete seclusion. Too many rapids, however, and you yourself will be limited how much you can effectively hunt. A single flight on a small floatplane, such as a turboprop Otter or Beaver (above), should be enough to transport your group and all your equipment. How many moose you ultimately harvest, however, will dictate the size or number of aircraft you’ll need to get back out. 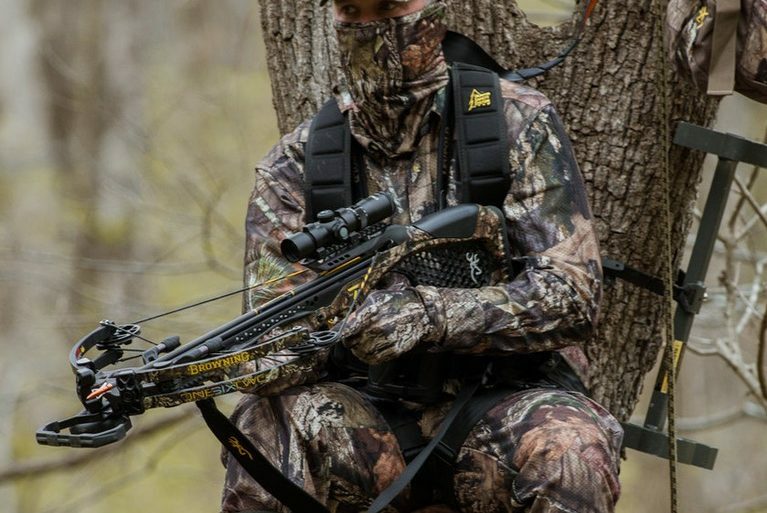 Typically, plan for one flight in and two flights out—if your hunt’s successful. 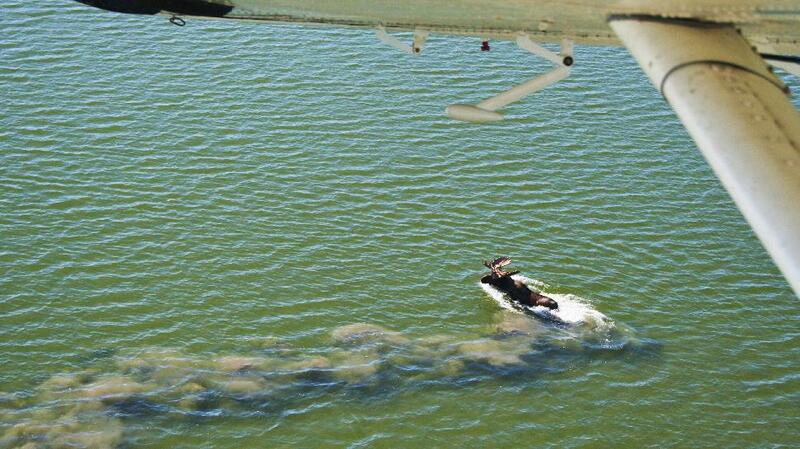 Also keep in mind that bush pilots need a waterbody deep enough to rule out the threat of striking rocks. They also need a clear, 100-metre-wide straight stretch of water that’s around 1,000 metres long. Why so long? A plane laden with meat, gear and hunters in unfavourable weather needs plenty of runway to safely take off. 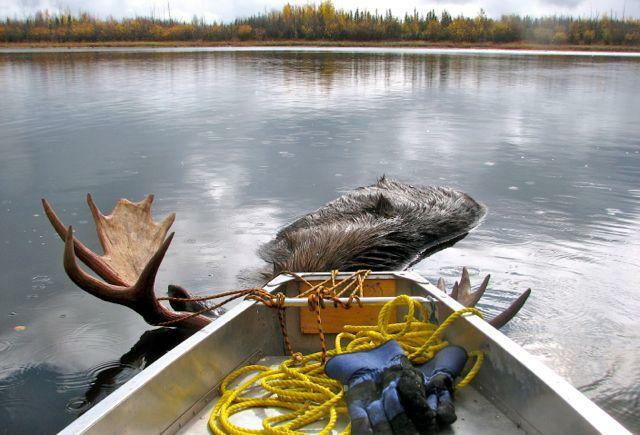 Fly-in trophy wilderness moose hunts are typically float hunts, so consider yourself stranded and ineffective without a boat or two. 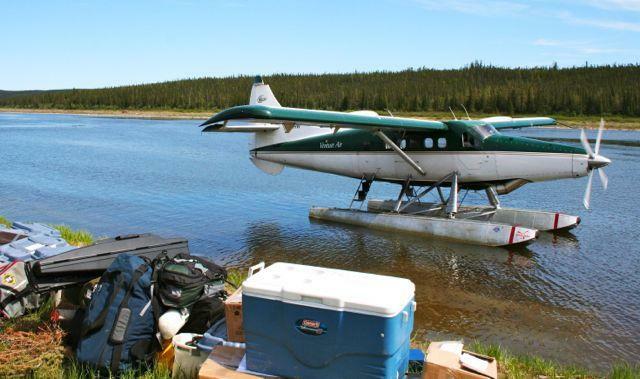 Strapped to a float plane’s pontoons, prospector canoes are easy to transport (below). Plus, their flat stern allows for a small motor. And with four hunters in two canoes, you can cover an area twice as well—and make floating a quartered moose back to camp half the work. Store all your food in waterproof and bear-proof bins or barrels. And aside from your own personal tent, bring a large, modular, open-sided canopy to serve as a cooking and common area and a place to store equipment. Finally, pack a satellite phone for emergencies, and to coordinate with the bush pilot when it’s time to head home. 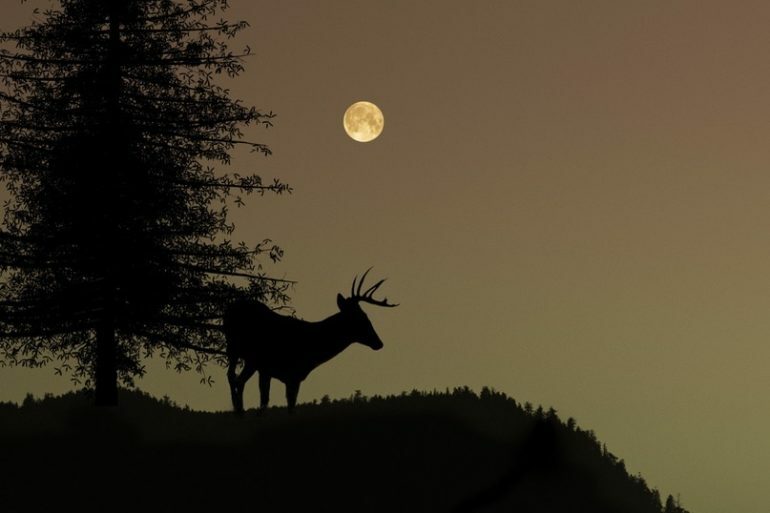 Professional guide & International hunting & fishing consultant. Regular contributor to The Canadian Tradition & Outdoor Quest TV series, Author of the Blog Wild Harvest & Outdoor Canada Magazine contributor. Field testing Pro-Staff member & photographer.